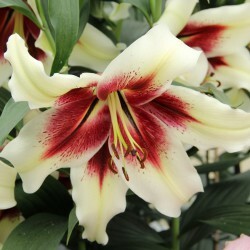 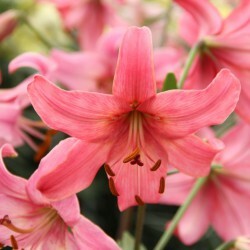 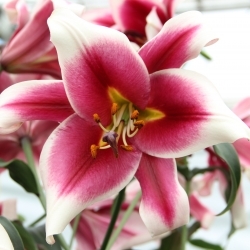 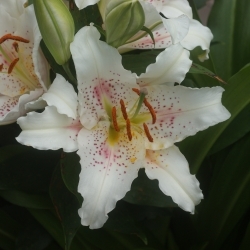 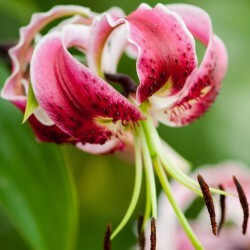 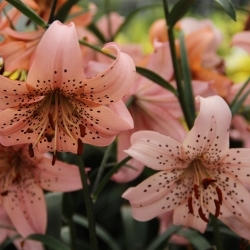 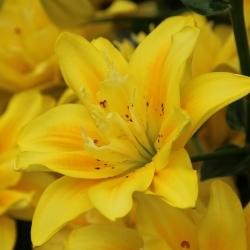 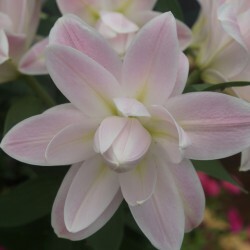 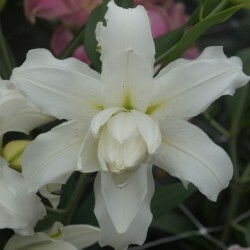 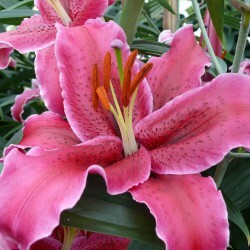 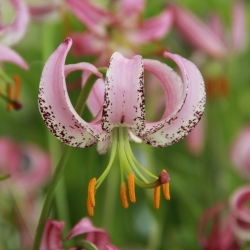 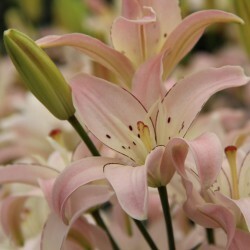 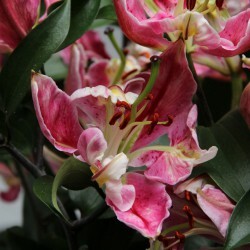 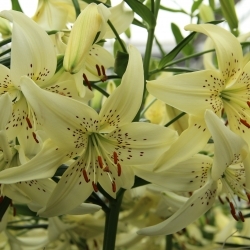 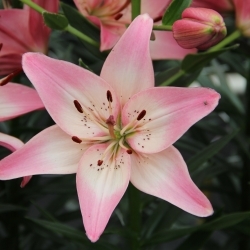 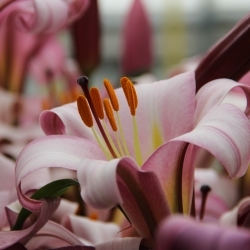 Lily, beautiful hardy bulbous plant belonging to the oldest known garden plants. 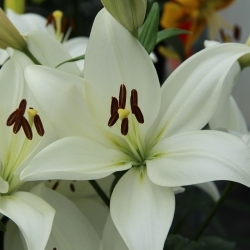 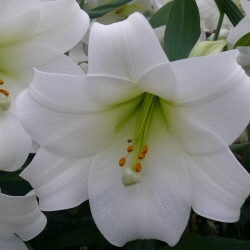 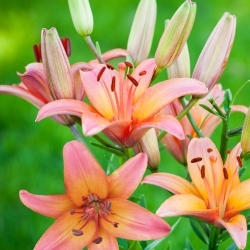 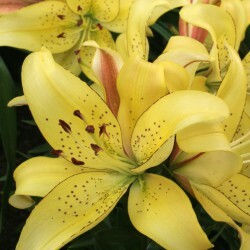 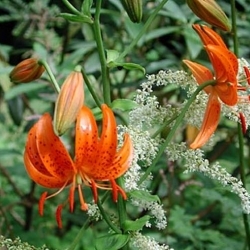 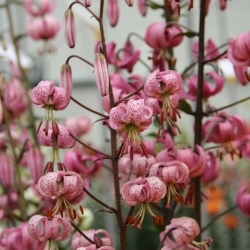 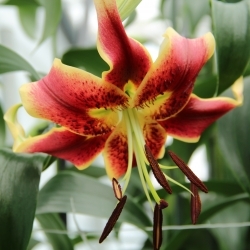 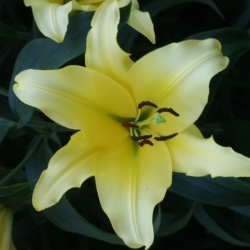 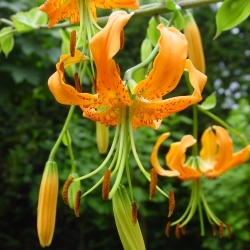 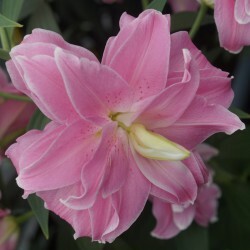 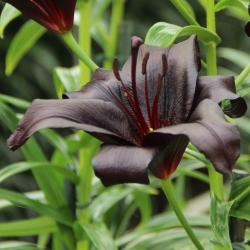 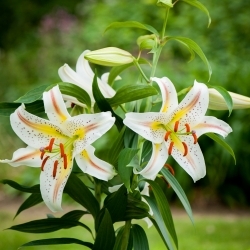 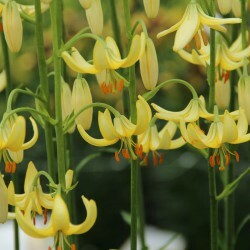 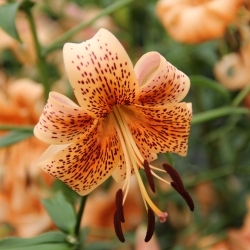 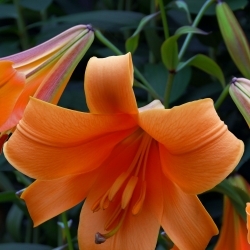 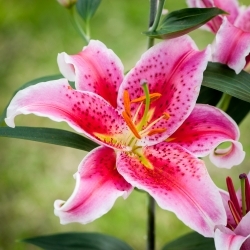 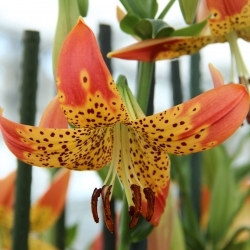 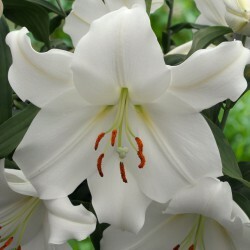 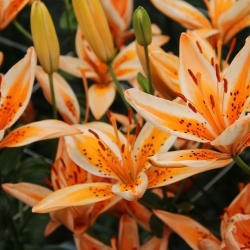 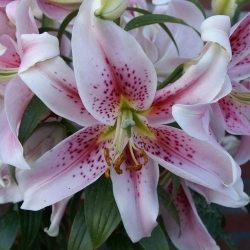 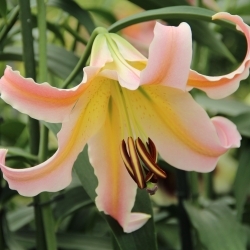 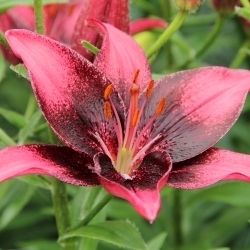 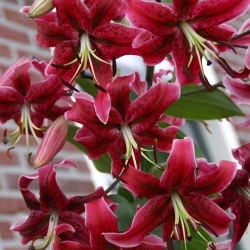 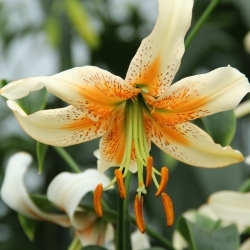 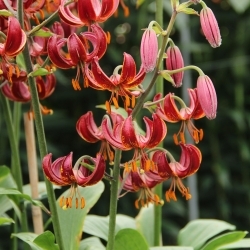 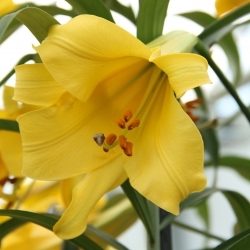 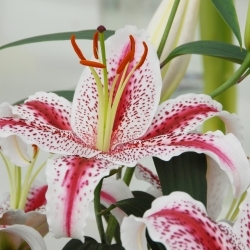 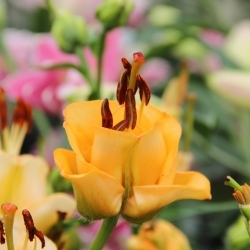 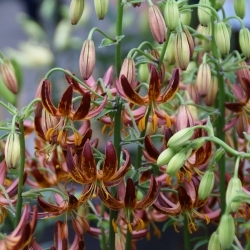 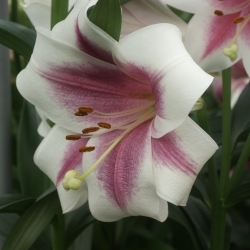 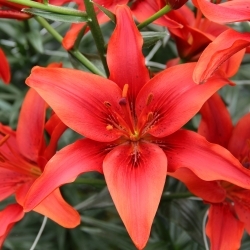 All offered lilies need rather deep planting and prefer a cool root base, this can be done by placing them between ground-covering plants, for example. 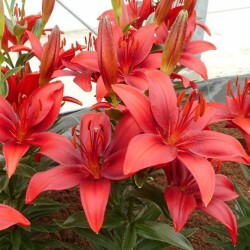 Climate zone 5 and higher.